Leading Manufacturer of swimming pool sand filter pump from Jaipur. We are a trustworthy organization offering a wide gamut of Swimming Pool Sand Filter Pump. 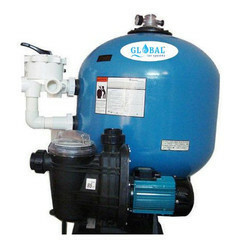 Looking for Sand Filter Pump ?